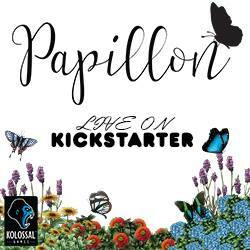 Renegade Game Studio Worlds Fair 1893 Giveaway! Ends August 22, 2016. 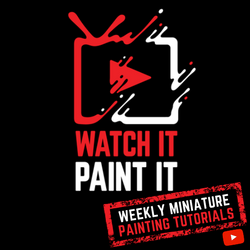 Cool Mini Or Not Kreo Giveaway! Ends August 24, 2016. 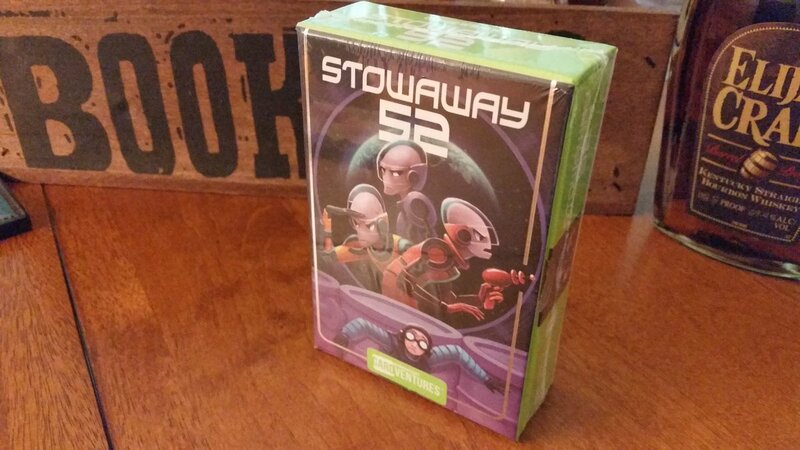 Boardgames & Bourbon Stowaway 52 Giveaway! Ends August 26-ish. Artipia Games Fields of Green Giveaway! Ends August 28, 2016. 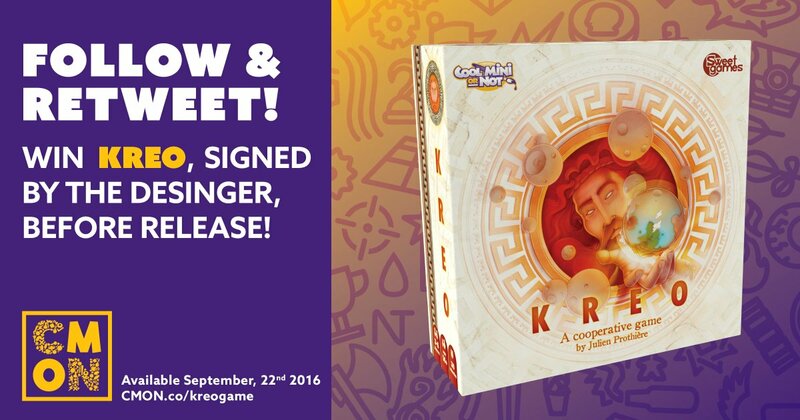 The Giveaway Geek Geeky Character Meeples 2.0 Giveaway! Ends August 29, 2016. The Giveaway Geek Geeky Goodies Poster Giveaway! Ends September 3, 2016. Archona Games Small Star Empires Giveaway! Ends September 9, 2016. Atlas Games Letter Head Design Challenge! Ends September 30, 2016.